Richness or wealth is not defined by leadership. It is quite often that, people are made to think the rich people or the bureaucrats are the ones with millions of dollars worth assets. This is not true at all, not every person who is rich in the world is a leader or a bureaucrat. It is also a common mistake about the people of Africa, in general when Africa comes in mind “poor” is the only word that may ring the bells. This is not the case at all; there are many rich people in Southern Africa who are the richest in the world. 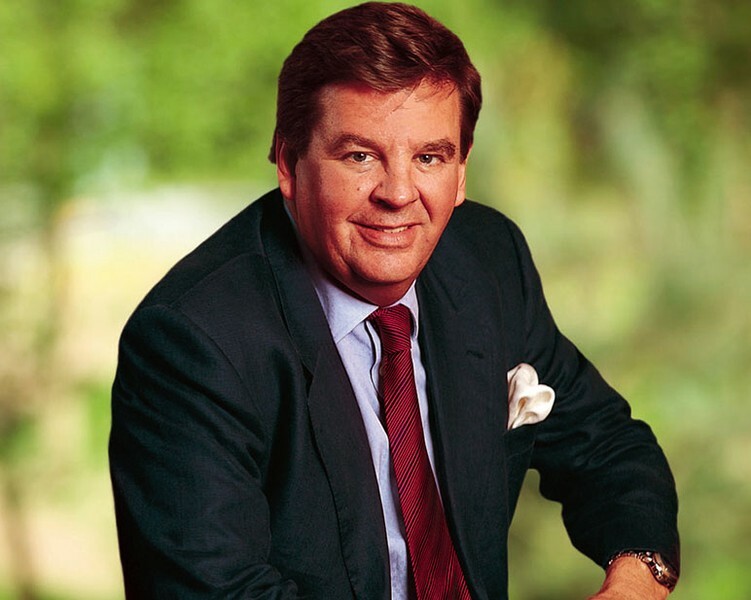 Here are a few of the wealthiest people in Southern Africa. He like many other wealthy people around the world and in Africa is also a Philanthropist. Born in June of 1945, joined the Anglo American Corporation in 1968. He became the deputy chairman in 1983 when he resigned in 2001. 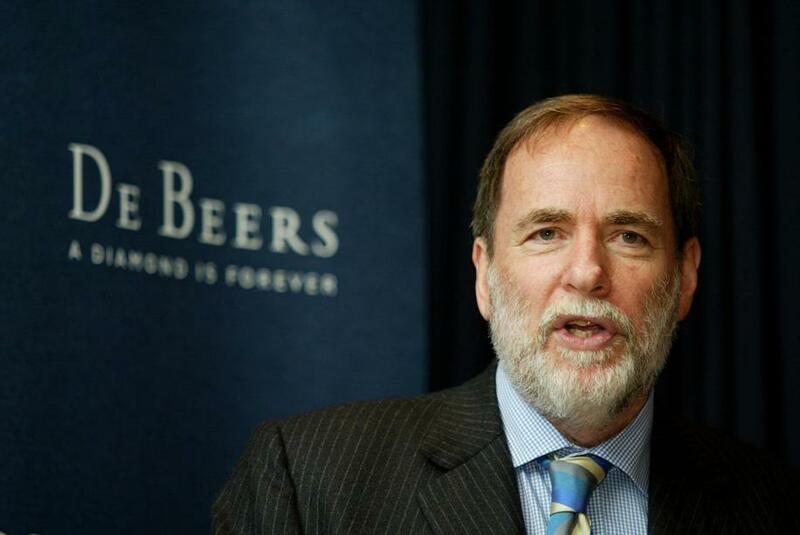 He has been awarded with presidential order of honor in 2004 and an honorary fellowship form London business School. Today his NW is $ 7.3 Billion of which he spends a lot in philanthropy. The richest woman in Southern Africa is an Angolan. 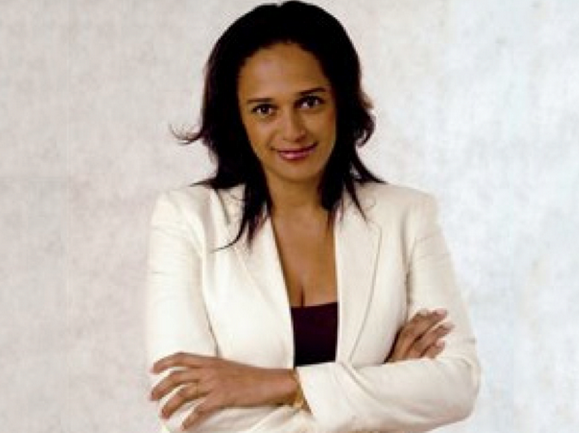 She was born in April of 1973 and is the daughter of Angola’s president. Her elite business activities and investments in Portugal and Angola in the telecommunication arena have made her rich. She has investments in Unitel (Angola’s telecom company) and Banco BIC bank. Her NW is $ 3.7 Billion. Most of the Africa’s wealthiest people are white. 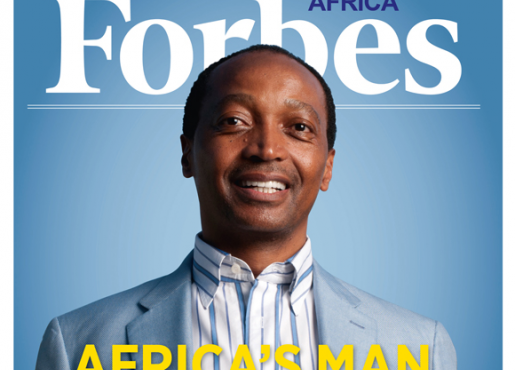 Patrice Motsepe is the first Black billionaire. Born in January 1962 and starting his career as a school teacher is the founder of the African Rainbow Minerals. His interest and investment in Gold companies such as harmony Gold have made him the billionaire. His NW is $ 2.3 billion. 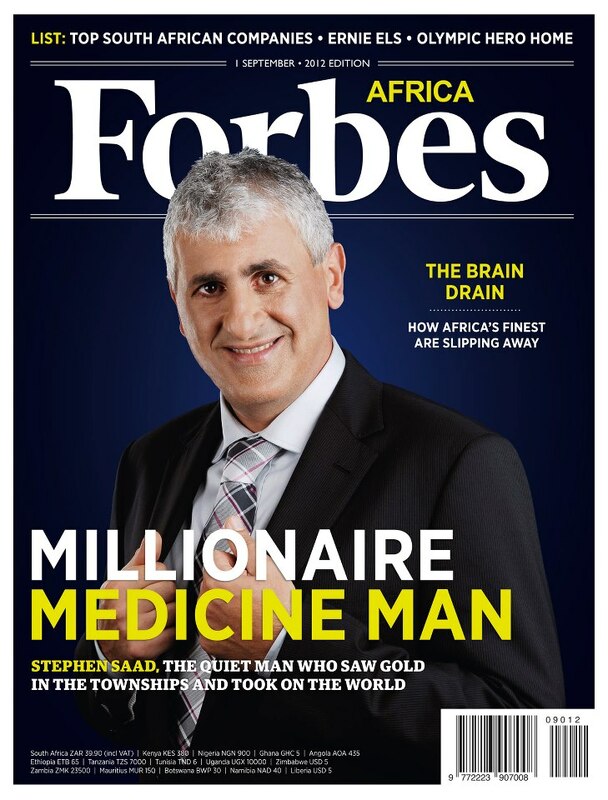 He is another South African, who has made his wealth with the pharmaceutical industry of South Africa. His NW is 1.8 Billion dollars. He has been associated with the pharmaceuticals since his early career. He was born in June 1954, now is the founder of Aspen Pharmacare. This company is the largest pharmaceutical manufacturer in Africa. 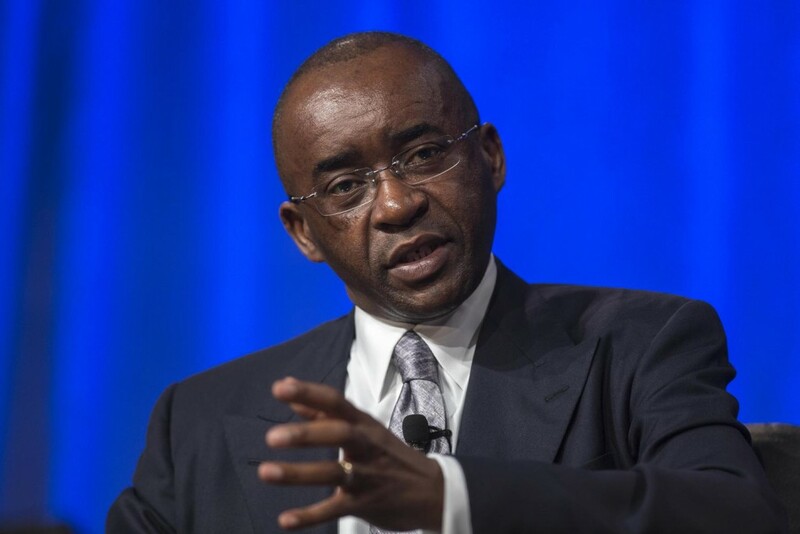 Born in January 1961 he is also one of the wealthiest people in Southern Africa. He is a businessman and also a philanthropist. His NW is $600 million. He is famous for his humanitarian activities, using his wealth he has now a working program for orphans in Africa. He also uses his wealth for health issues such as AIDS, cancer, or EBOLA etc.